New York, the most populous city in the United States is a global city. It is much larger encompassing all the major things in terms of food, culture, arts, and entertainment. If planning to visit New York City, you have a lot to enjoy. You can have the world at your fingertips from Uptown to Downtown. There are a plethora of worth seeing places that will surely capture your heart, mind, and soul. Let’s have a look at some of them. If you are on a trip to New York, don’t ever miss a chance to visit these exciting and famous places. For hassle-free transportation, trust us. We will surely assure you a luxurious transportation. We offer top-notch services in the area with our focus on customer satisfaction. We have a professional team of chauffeurs who arrive on time and take you to your destination safely. They know the city areas very well, thus cover all places on your list. 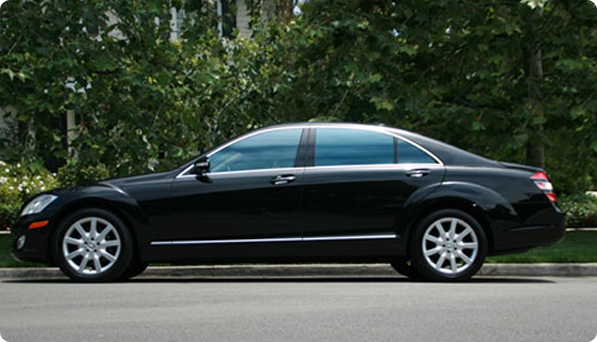 For a highly royal and comfortable ride, you can choose from our varied fleet of limo vehicles. We have Party Bus, Mercedes Sprinter, Sedans, Hummer Stretch, and a lot more. All come equipped with latest amenities and inviting ambiance. You can choose the desired vehicle as per your requirement and group size. Our reliability is our hallmark. You can choose while making your transportation need. You will surely consider it as the best decision. Call us for your bookings. We are available round the clock for any type of your assistance.